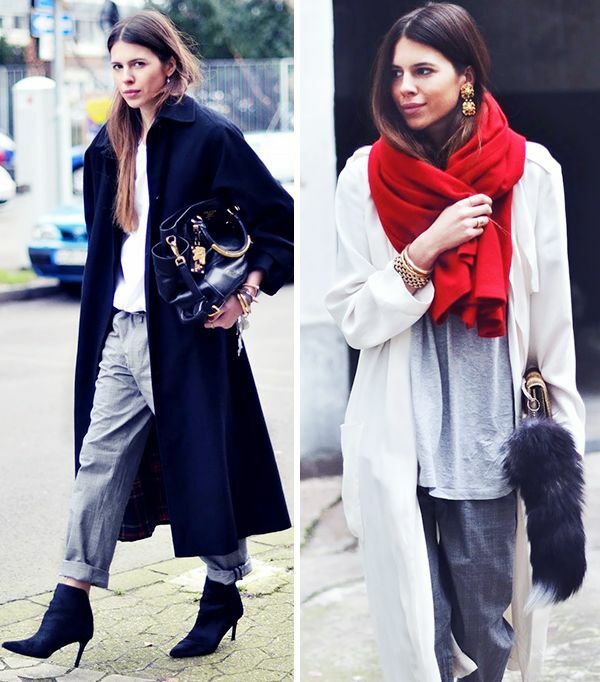 Check out nine foolproof ways to wear the trend. Don’t let a little heat hold you back. You know those girls who always get it right? Their outfits always look cool, wherever they are, and yet they never look like they tried. Well we’ve been watching them closely, and are happy to announce that we have finally cracked their secret code. 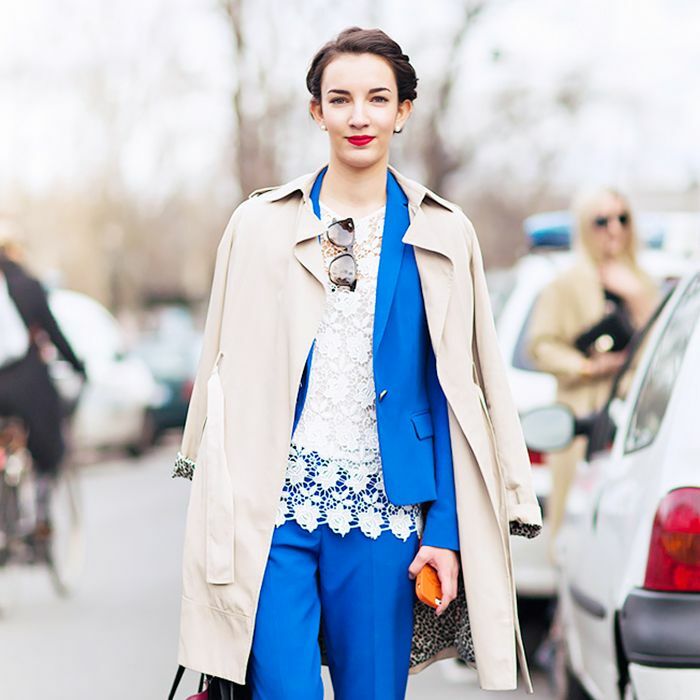 If you can master these tricks, the sartorial world is your oyster.